Rcing from York 22/8/12. Juddmonte International. 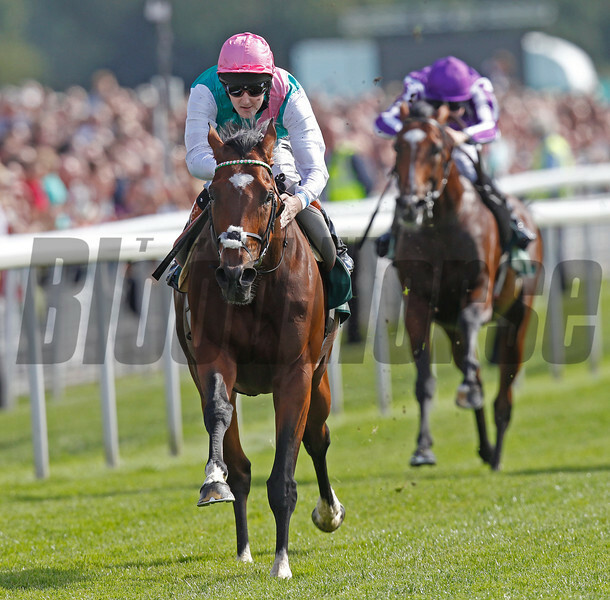 Frankel and Tom Quealy come home in style.